With the passage of time I feel more and more strongly that clothing is not something you can dictate, not really. The idea that there is a one-size-fits-all approach; a platonic ideal of men's dress that can be at once achieved and then ticked off a list, rings increasingly false. We dress in reaction to our upbringing, environment, taste and personal requirements; to say that one way is intrinsically right or wrong is to invite outmoded cultural chauvinism. I’m not saying people can’t dress badly or that there’s no wrong way to present yourself. It's just my belief that people dress badly not because they failed to follow some sartorial handbook but rather because they haven't engaged with what their dress code means and uncovered what they value in it. Every era has its codes and etiquettes, and how we decode these is individual. 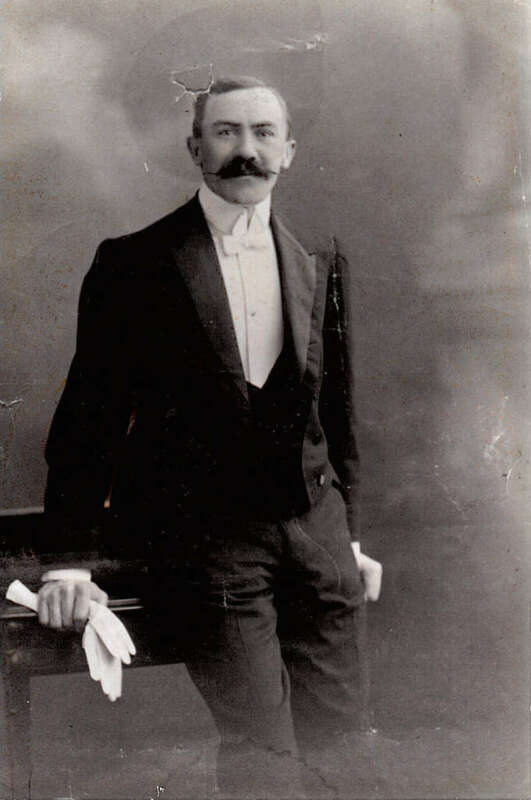 Epochs ancestor pictured in formal dress at the turn of the century. Which is how we come to the highly codified business of dressing for a wedding—one of the few areas of modern life that still requires formality. It's true that these days wedding dress codes are as varied as the people who celebrate them. They have changed greatly over time but they are invariably special occasions that require us to move out of our comfort zones, dress in a manner unfamiliar to us and usually with someone else's idea of what constitutes well-dressed in mind. Even if you wear a suit for work, it can be somewhat daunting. I've tried to lay out my process in choosing what to wear for an upcoming wedding by breaking it down into the context, the inspiration for the outfit and the choice of the items themselves. 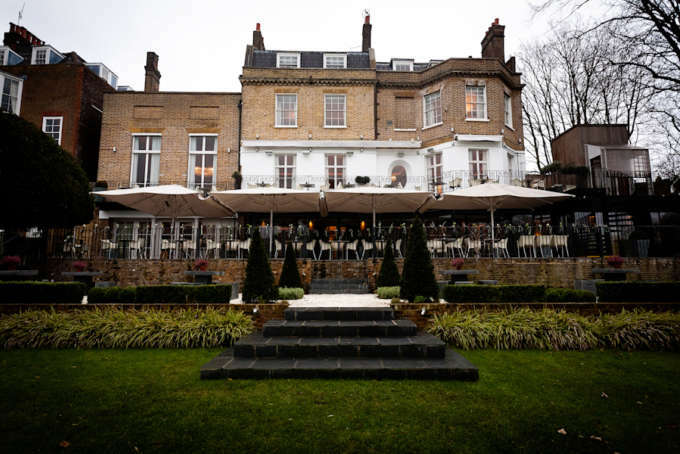 The wedding venue, a small hotel outside of London. The wedding is next week, just outside of London. The ceremony is secular and the participants are fairly easy going but its certainly not a hippie or casual wedding, it’s also entirely indoors so no need to worry too much about inclement weather. 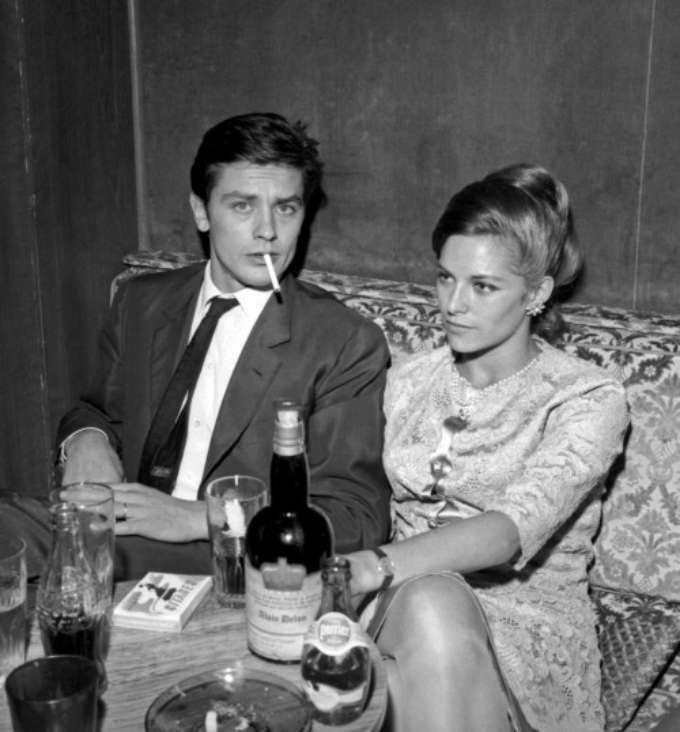 To my mind, nobody has looked as good in a conservative suit as Alain Delon, the strikingly handsome French actor who found fame in the 1960s and 1970s. His titular character in the film“Le Samurai” is a study in how to take relatively ascetic wardrobe and imbue it with dignity, elegance and flair. 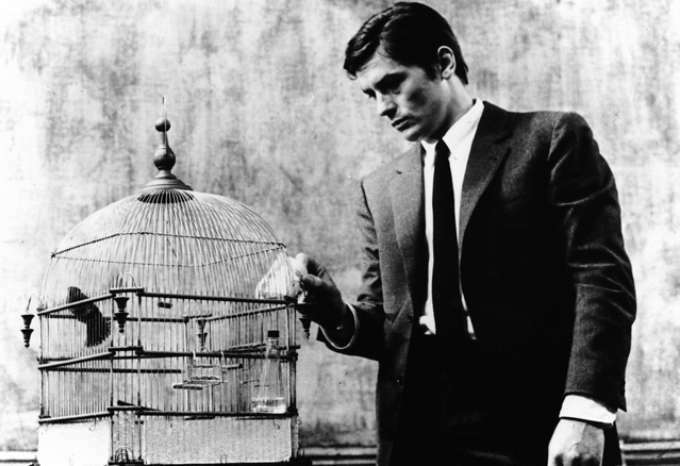 He carried this élan over to his other movies for the same director, Jean Pierre Melville and more than any others from Les Trente Glorieuses these define French style for me. The look is conservatively cut single breasted suits, black oxford shoes, white and pale blue poplin shirts with soft or buttoned down collars and dark navy and black neckties. No flashy accessories, no pocket squares, a discrete leather wristwatch is all that's needed. Parfait. 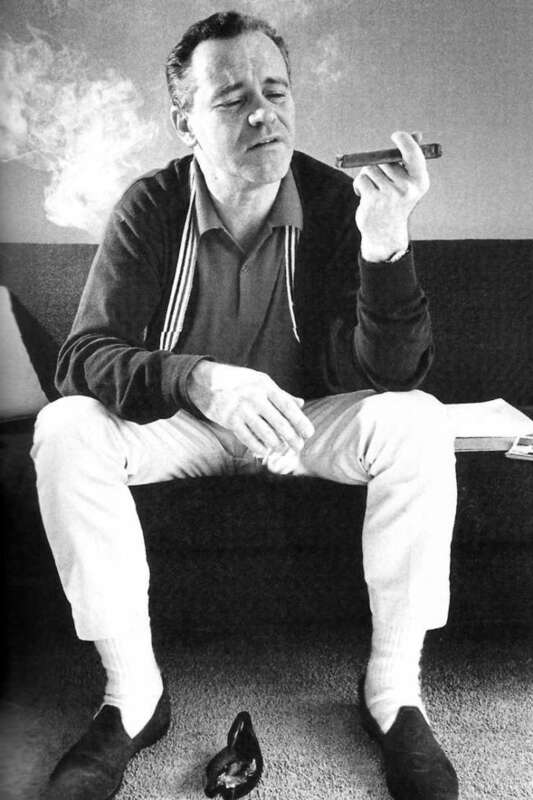 Unfortunately, I’m not a chiseled Gallic beauty in the Delon mode, and so I also draw on a more everyman inspiration for my appearance and in this case the style of the American actor Jack Lemmon. 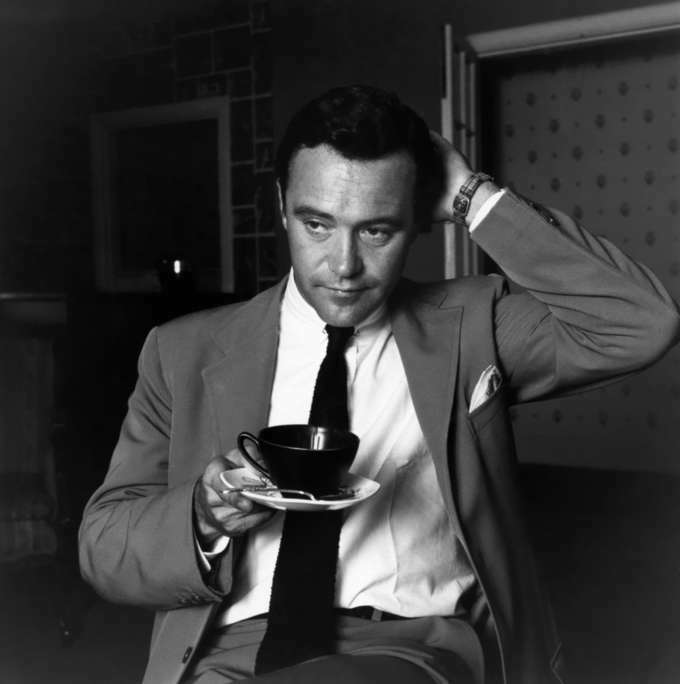 Lemmon’s style, especially in his 1960s heyday was neatness defined. He freely mixed Ivy-league and British influences, clearly enjoyed a touch of flair and expression, but worn in such a carefree manner that it avoids seeming forced or affected. While his style is largely Ivy-league inspired with unstructured sport coats and grey and navy single breasted suits, I was inspired by his pairing of these with casual shoes like single monk straps and loafers as well as his non-chalant puff of pocket square, just crumpled enough to ward off any sense of pretence. Suit: Kitsune Maison Shirt: Commes Des Garcons poplin shirt Tie: Berg & Berg tie Pocket square: Liberty London Loafers: Fitzpatrick shoes. 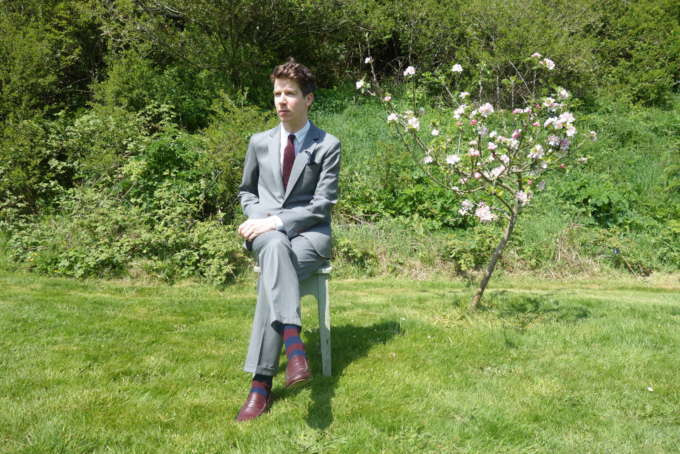 I purchased my suit a few years back from French cult brand Kitsune, it has a nicely between-fashion silhouette that echoes the late 1950s and early 60s, half lined and made in a very light super 120s wool. This lightness can actually be something of a liability as the fabric can very easily lose its line and crease, but with its high breathability it's the perfect thing for a summer wedding. I’ve paired it with a soft collared shirt from Commes Des Garçons. I’ve never been a fan of stiff, high collars and these shirts are beautifully made with generous proportions and a decently long tail that won’t come untucked easily. The tie is simple silk grenadine in a burgundy colour. 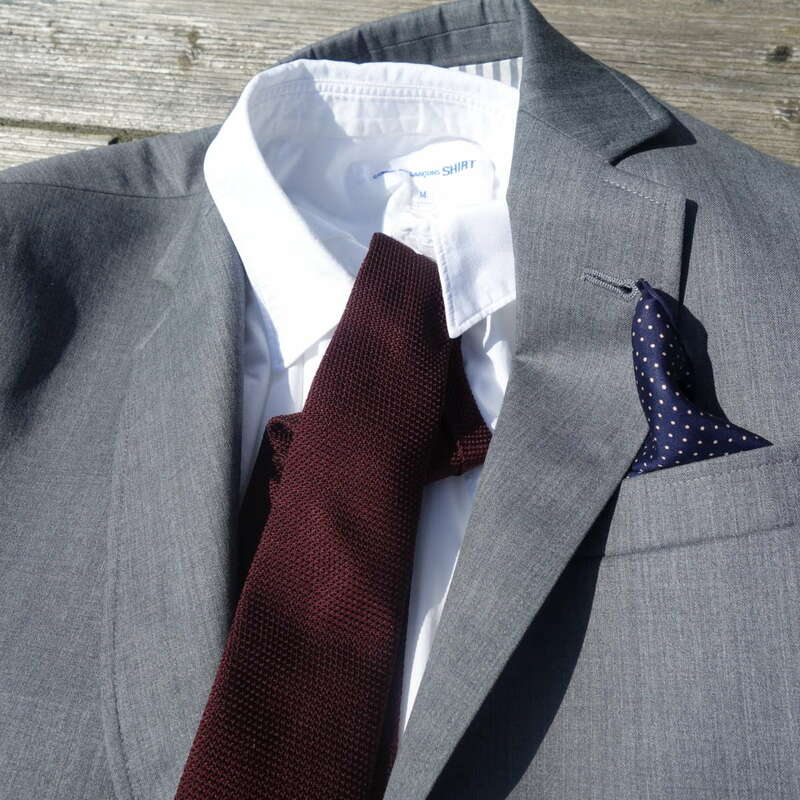 I’ve paired the tie with a silk Liberty pocket square with a subtle cream dot pattern. Finally I’ve chosen my burgundy loafers as a more casual element to offset the sobriety of the suit, and paired these with block stripe burgundy/navy socks. If you haven't had time to find your own look for this summer, we do have some of our favorites to suggest for summer wedding garb. 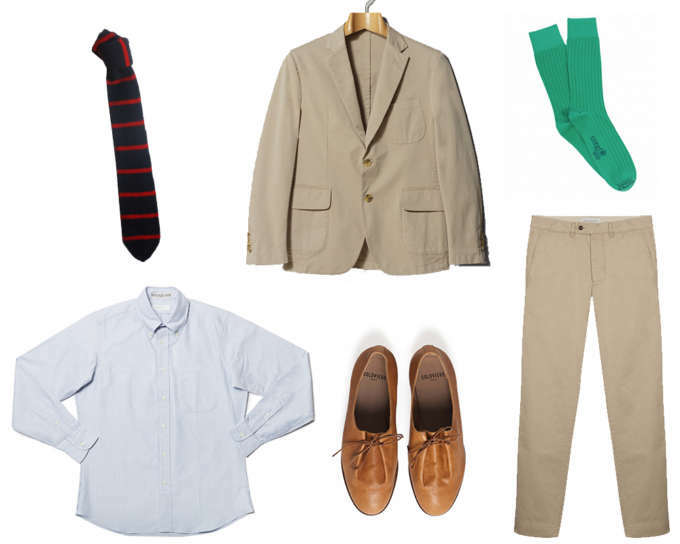 We've divided it into three sections casual, semi-casual and formal. 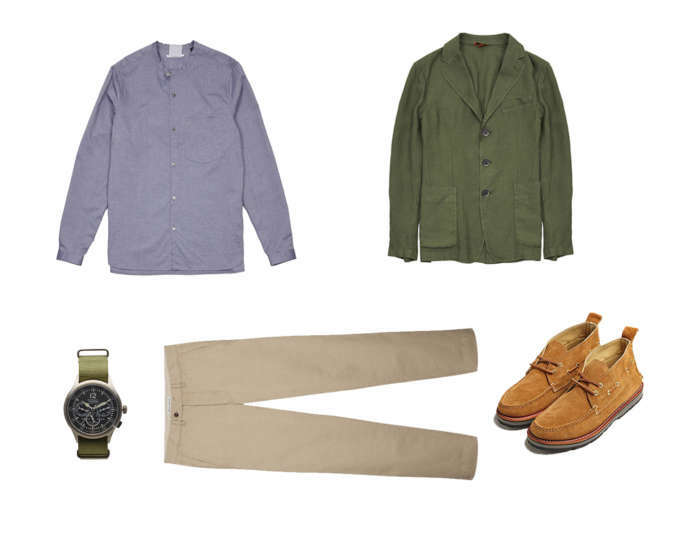 Our casual look is: Pomandère collarless shirt, Barena Venezia linen blazer, Albam x New England Outerwear suede chukka, Officine Generale fisherman chino & Technè Merlin watch. Our semi-casual selection is: Diniz & Cruz suit, Flouzen cashmere tie, Corgi socks, individualized shirts button down, and Soloviere buffalo wallaby. 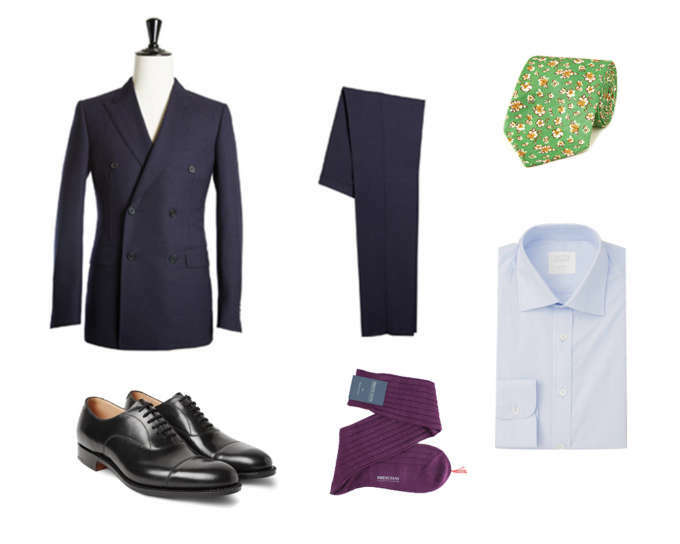 Our formal outfit is: Husbands Paris double-breasted suit, Drakes London linen-silk tie, Smyth & Gibson poplin shirt, Bresciani linen socks, and Church's Oxford shoes.